When it comes to North Carolina’s Outer Banks, there are plenty of things to see and do. Whether you spend a day on the beach or an afternoon exploring the famous sand dunes, you’ll never run out of places to have a good time. We recommend exploring the top Kill Devil Hills attractions during your trip, where a national monument, sprawling beaches, and a beautiful state park await you! Check back in with us soon when our free Vacation Guide is up and running! It will feature the top places to eat, things to do, and places to see during your trip to the Outer Banks! 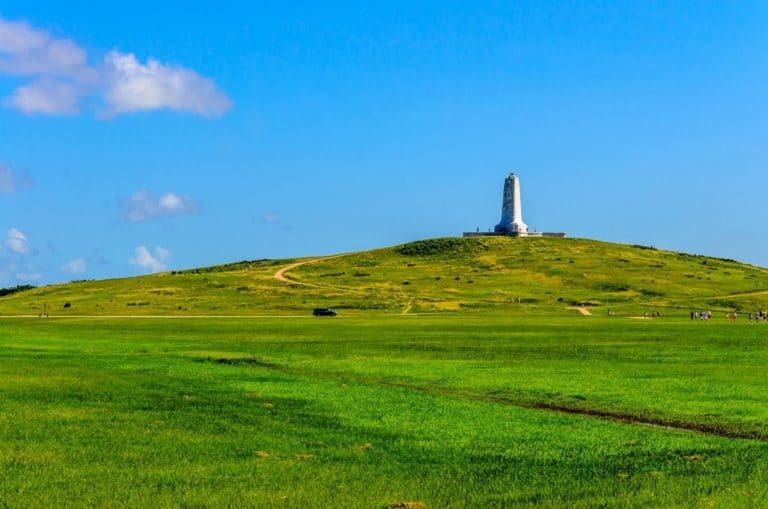 If you’re looking for the top Kill Devil Hills attractions that’s not the beach, the Wright Brothers National Memorial is a sight to behold. Orville and Wilbur Wright’s dream of flying came true in 1903 on this windy hill near Kitty Hawk after years of trials and experimentation. The combination of tall sand dunes, a consistent wind speed, and the wide open spaces of North Carolina’s Outer Banks was the perfect recipe for the Ohio natives to conduct the first successful flight. While the flight only last 59 seconds, it is still one of America’s most celebrated feats. There is a variety of things to do around the park. The monument sits atop a tall hall, providing fantastic views of the Outer Banks. You can also see the reconstructed 1903 camp buildings and the Wright Brothers National Memorial visitor center, where exhibits highlighting the achievement of flight are on display. The Outer Banks is famous for its sand dunes, and you’ll find some of the area’s best in Jockey’s Ridge State Park. In fact, this Kill Devil Hills attractions is home to the largest sand dune on the East Coast. There is a visitor center, museum, 360-foot boardwalk, and several other ways to explore this beautiful and massive collection of sand. You can even go sandboarding with a permit! If you love to casually fish, then you should make sure that you take a visit to the Avalon Pier. This Kill Devil Hills attraction is an excellent place to grab some snacks, soak in the gorgeous views of the Atlantic, and fish to your heart’s content. Stop by even if you don’t feel like fishing to go for a casual walk up and down the 700 feet of pier. No trip to the Outer Banks is complete without spending at least one day at the top attraction in Kill Devil Hills, the beach. Relax on the golden sand with your favorite book or drink (no glass bottles allowed) as you take in the warm rays of sun in your beach chair. If you’re craving a juicy burger and some hand cut fries, look no further than Kill Devil’s Frozen Custard and Beach Fries. The menu features mouth-watering beach fare that is perfect after a day of exploring some of Kill Devil Hills best attractions. They also have tasty North Carolina BBQ, coney island dogs, and of course, custard! After a day of exploring some of the attractions in Kill Devil Hills, a cold craft brew is just what you need to cool down. The Outer Banks Brewing Station features their own line of craft beers, a delicious array of lunch and dinner options, and plays host to some killer live music every week.  Pirate’s Cove Resort is your key to a one-of-a-kind Outer Banks adventure! We offer an extensive array of properties on Roanoke Island, including our gated community on Roanoke Sound, a collection of homes in downtown Manteo, and several condo complexes bordering the bay. We even have a vacation rental in Kill Devil Hills! There are plenty of shops, restaurants, and activities within walking distance of your property, and you’re only a 10-minute drive from the beach! Book your stay with us today and get ready for the beach vacation of a lifetime! We look forward to welcoming you to our island oasis!